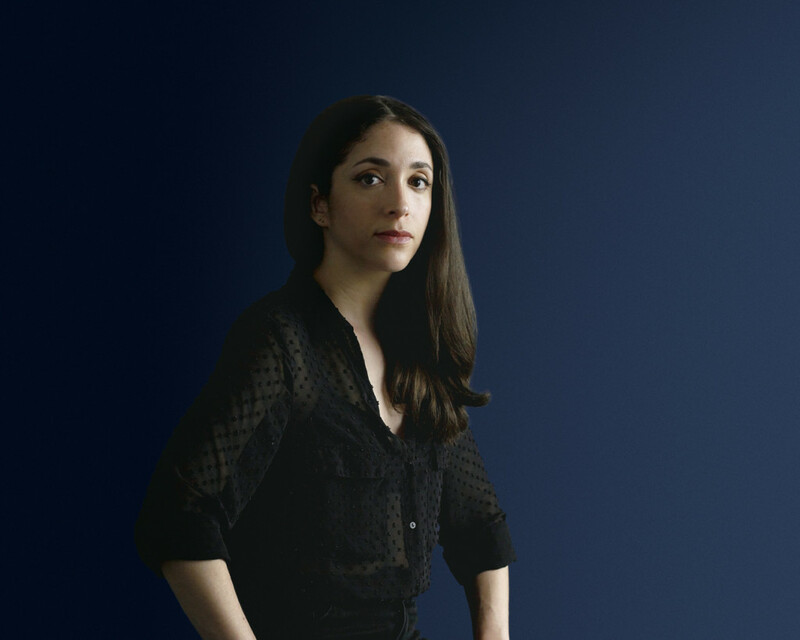 Emilie Levienaise-Farrouch will play a special Piano Day concert in Paris next weekend. She joins fellow pianists Vanessa Wagner, Mischa Blanos (plus more to be added) on Sunday, March 31, from 2pm onwards at Lafayette Anticipations. The show is part of the annual and now worldwide event, created by Nils Frahm in 2016, based around the piano.